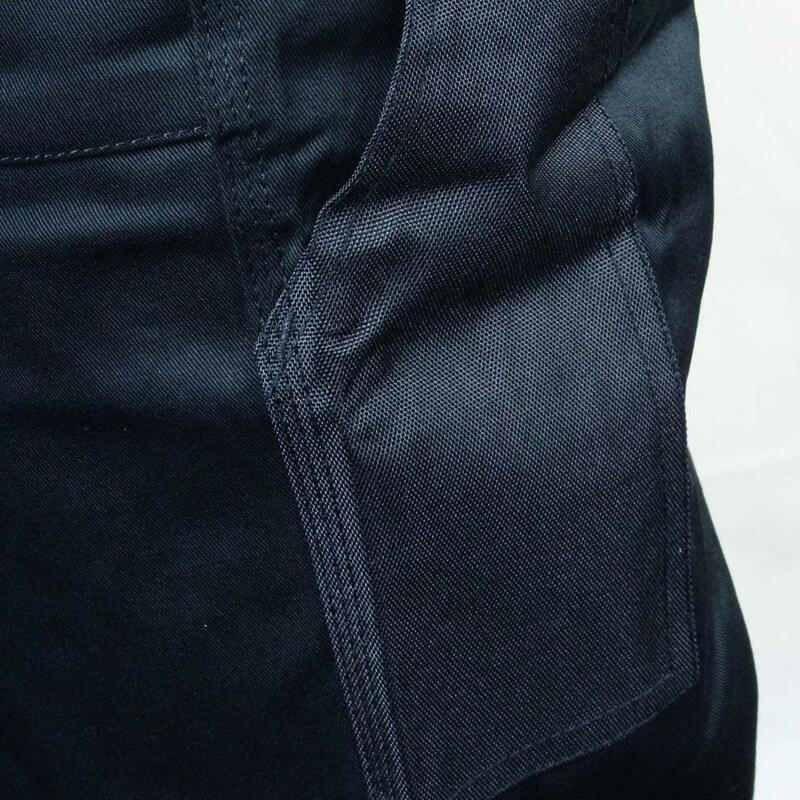 The Baratec Workman trousers are triple stitched at stress points for strength and endurance. 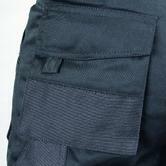 Features include an elasticated waist for extra comfort, Velcro belt loops, multiple pockets, and knee pad pockets. 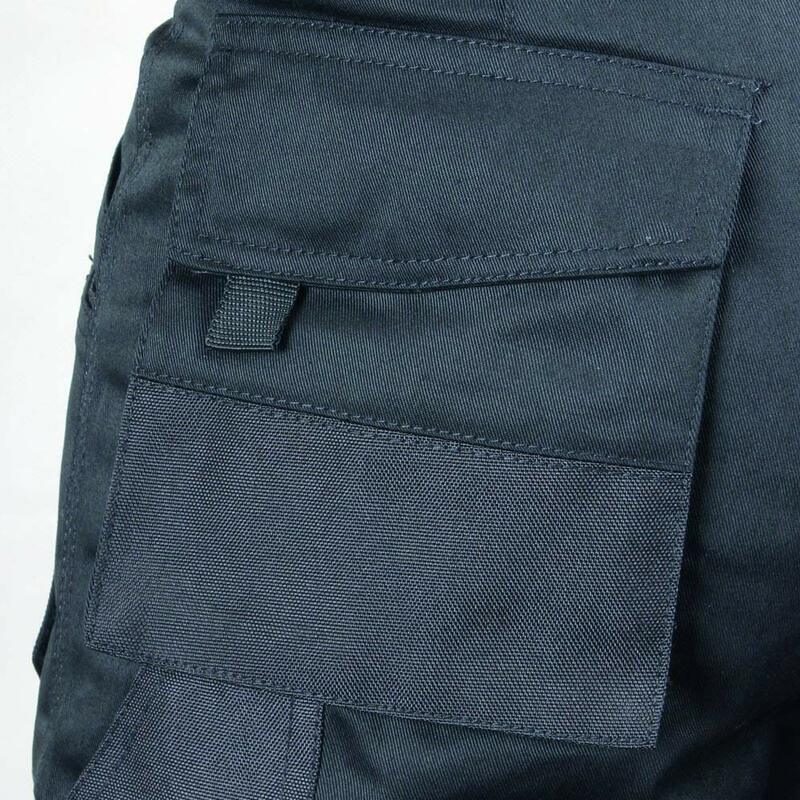 Twin bellows pockets with front Velcro close holster pockets, Combat cargo pocket on right thigh. 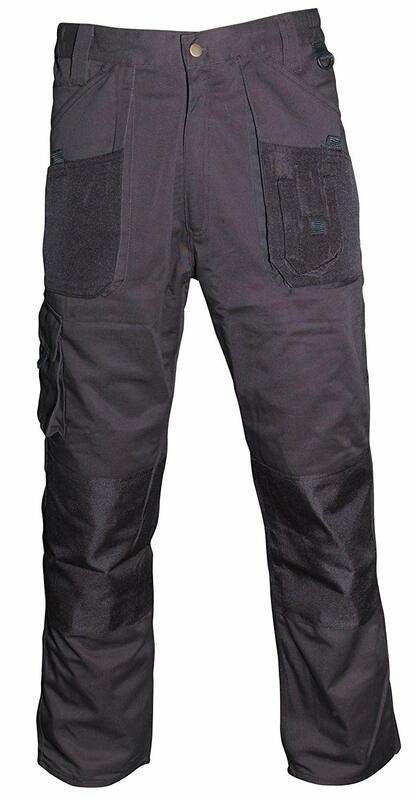 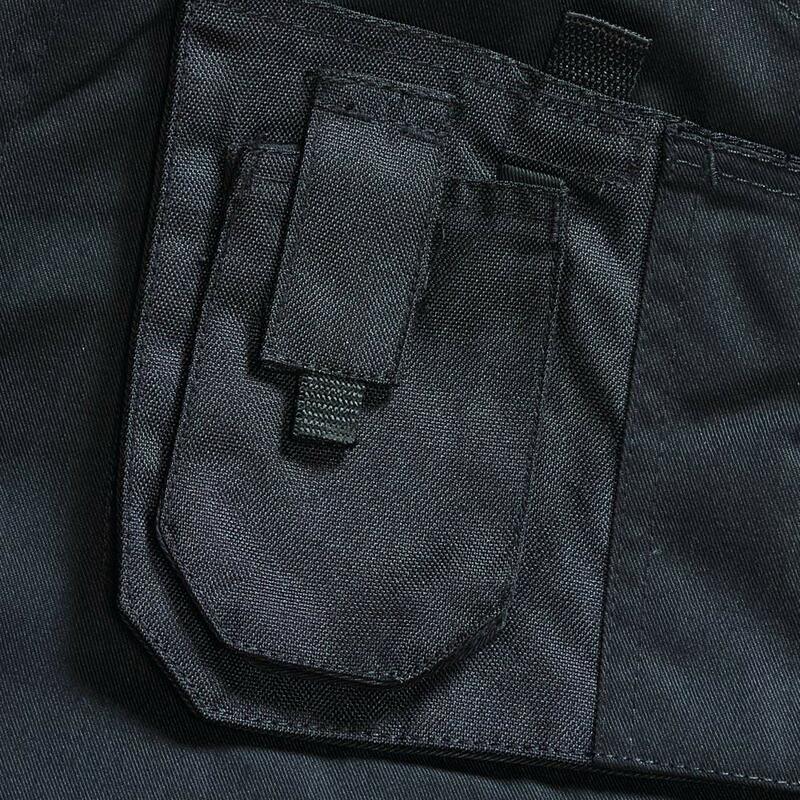 275g polycotton fabric material work trouser is Excellent value for money. 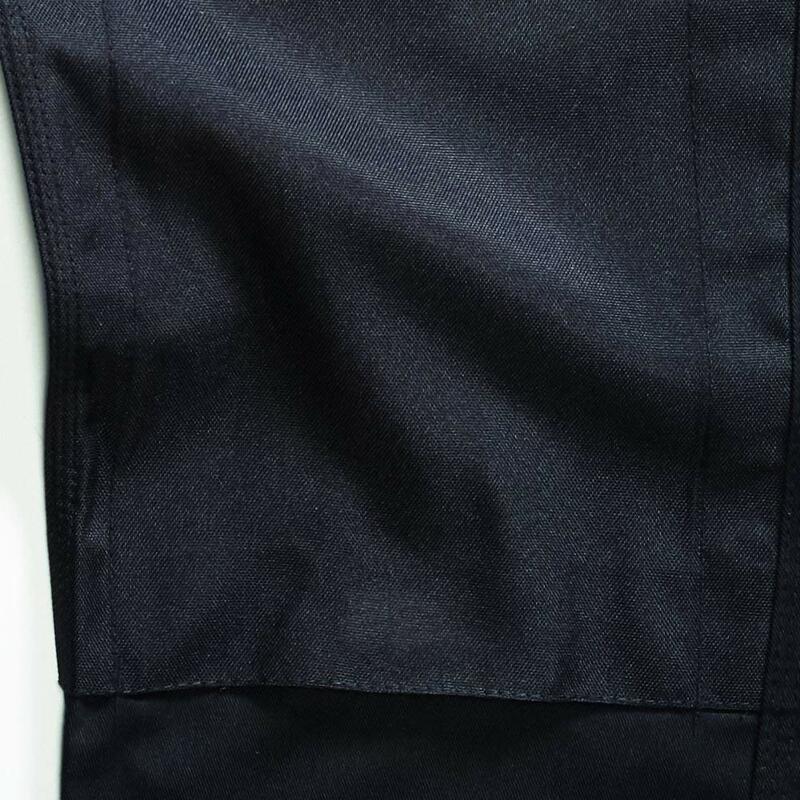 When performance matters Blackrock protective trousers won't let you down. 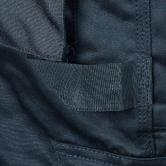 Workwear contains Knee Pad Pouches, which allowing knee-pads to be inserted to protect the workers knees.